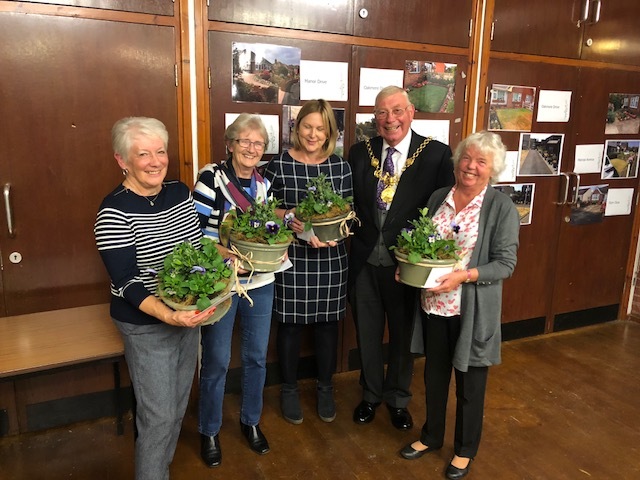 On Monday 1st October, Great Boughton Parish Council held its annual awards evening to celebrate the hard work by local residents to create beautiful front gardens in Boughton Heath and Vicars Cross. There was also a prize for the best kept allotment at Pearl Lane Allotment colony. 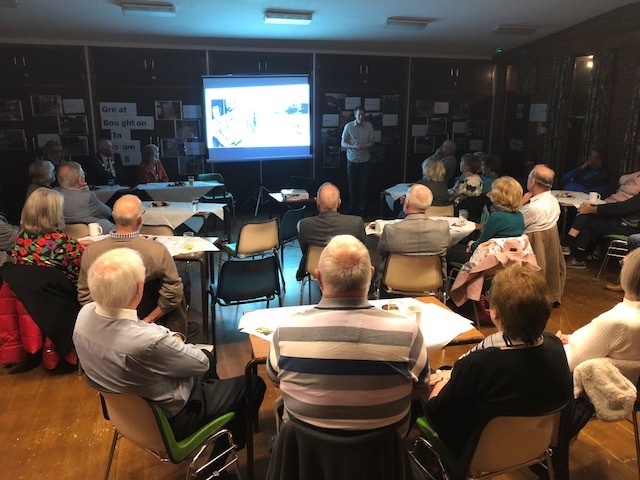 The Lord Mayor, Cllr Alex Black with the judges of the competition and the audience listening to Tim Baxter, Ness Gardens.